Of all the great results from the summer, we’re the most proud of the expansion of our young leaders program called Junior Coaches. We’re excited to build young leaders in our sport and our communities. 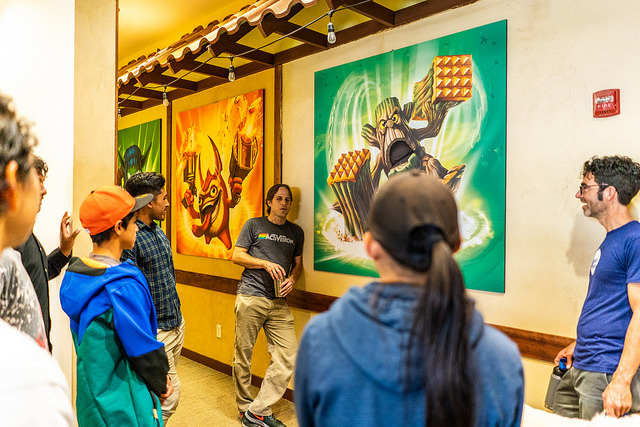 As part of our "SEE IT TO BE IT" series, the Junior Coaches toured and had workshops at the following places: SNP Communications, UC Berkeley College, Twitter, YouTube, Facebook, Toys for Bob gaming company and IDEO. 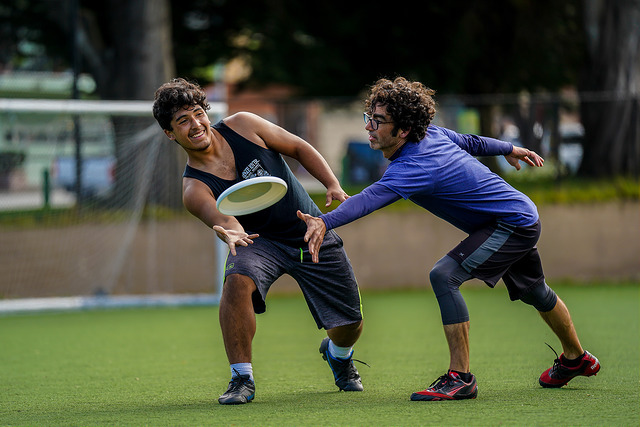 After each visit we also added in disc experiences like goaltimate, beach ultimate, disc golf, and scrimmages. Check out some of the great photos below. 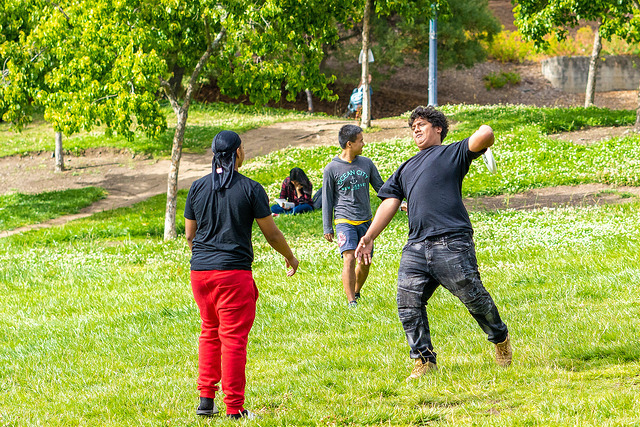 We hosted our first Ultimate Impact tournament in Bayview-Hunters Point on August 12th! We had an amazing group of parents come out to watch, help, and cheer on their kids. Our awesome volunteers Bill Liu, Bob Madden, Brieana Polk-Perez, Dan Miller, Jason Estrada, Jeffrey Eastham, and Patrick King helped make the tournament a special day for the kids. Izzy, one of Ultimate Impact's Junior Coaches, plays a powerful role in his community and in the lives of the younger kids that we coach. Read more about what it means to Izzy to be a mentor. This year we took 26 kids that formed two teams to the California Middle School Championships in late May! 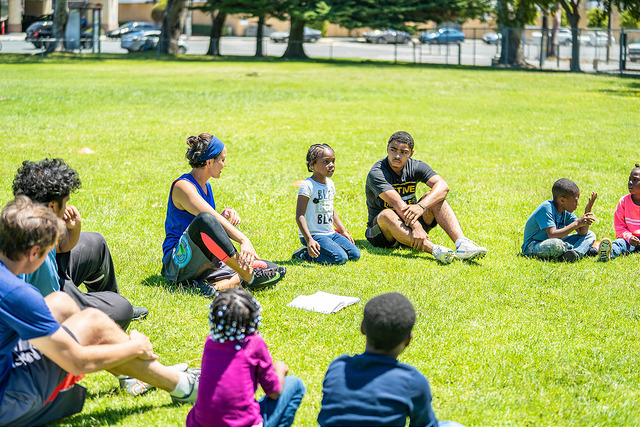 It was such a fun and rewarding experience for our kids and volunteer coaches. Our middle school team finished 3-1. Our elementary team played up in the middle school division 2 and won their last game on universe point. After one of our 8 year olds made the final assist to win the game, the celebration felt as though we'd won the national championship! One of the mothers sent a text two days later saying, "My son won't stop talking about that day!" One and off the field, the smiles and excitement fuel our tanks for working hard to expand Ultimate Impact. Thank you for your support that makes all of these smiles possible!